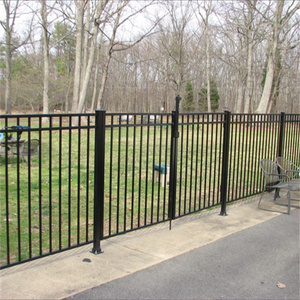 In nearly all environments, no matter what Mother Nature throws at them, aluminum railings should remain durable. 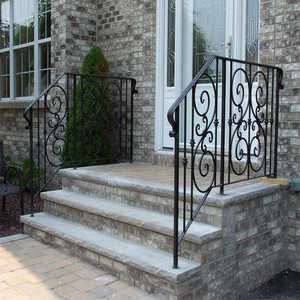 Aluminum railings are naturally strong products, so they don&rsquo;t require a lot of upkeep. Aluminum is an affordable option that offers numerous benefits, but it isn&rsquo;t as pricey as steel or wrought iron. 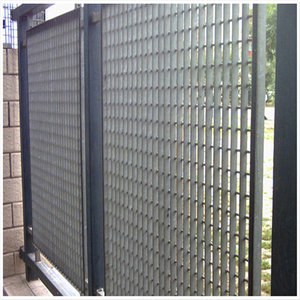 Ltd(APRO) is professional in design, developing, manufacturing, installing, after-sale service alumiunium products. APRO is an icon with the meaning of young, energetic, professional, international vision. APRO provides profession to turn, characteristic, all-weather and all-direction service. Feature of FRP Profiles : Material------------Light Weight and High Strength ---------Corrosion Resistance Mechanical----------Material Layout Design High Environment Safe---------Option for Fire Resistance ---------Option for Electric Conductivity Rich Color -------as per request Our FRP profiles such as round tubes,square tubes,retangular tubes ,rods,moulding products and so on are widely used in guardrail system. operation weight 2112kg Wheel base(mm) 1992 Mini turning Radius (m) 3.8 Min. After-Sales Service * Training how to instal the machine, training how to use the machine. * Engineers available to service machinery overseas. 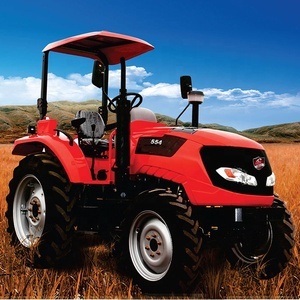 Main Parameter Model 1WG4.1 B Tiller Rated Power 6.5hp Starting System Recoiling Transmission All Gear Driving Clutch Centrifugal Adhesion Gear shifting 0, 1 Tyre size(in. ) 350-4(diameter:13.8, width:2.0) Diameter of Cutters(in. ) 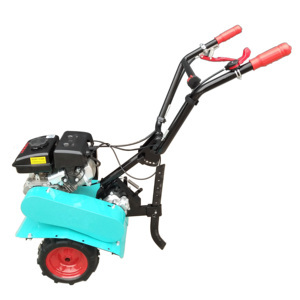 11.8 Speed of Cutters(rpm) 150rev/min 180re-/min Tilling Depth(in. 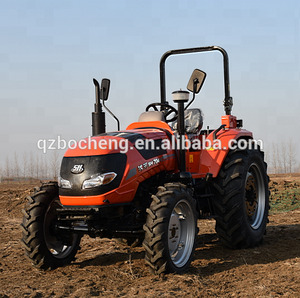 Alibaba.com offers 784 terrace farming products. 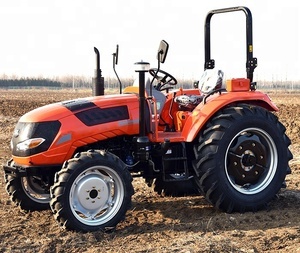 About 7% of these are cultivators, 5% are fencing, trellis & gates, and 4% are tractors. 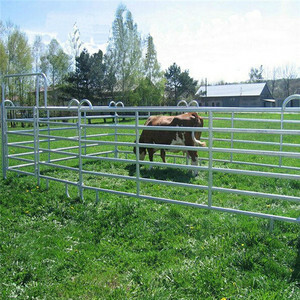 A wide variety of terrace farming options are available to you, such as wheel tractor, fencing, trellis & gates. You can also choose from pe, plastic, and pvc. As well as from free samples. 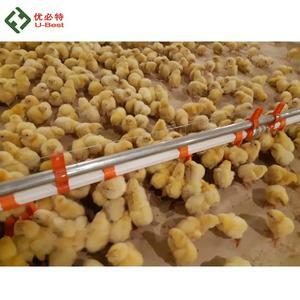 There are 700 terrace farming suppliers, mainly located in Asia. The top supplying countries are China (Mainland), India, and United States, which supply 98%, 1%, and 1% of terrace farming respectively. Terrace farming products are most popular in South Asia, Northern Europe, and Central America. 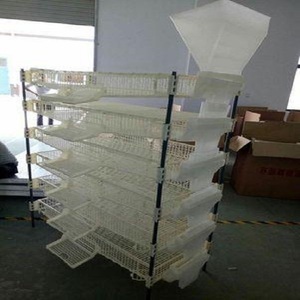 You can ensure product safety by selecting from certified suppliers, including 203 with Other, 111 with ISO9001, and 20 with ISO14001 certification.